Welcome to the Co-op's SmartPoints Reward Center. 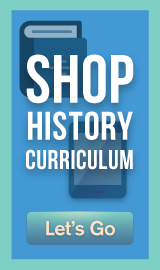 SmartPoints are a special Co-op currency that you can use to purchase many of the award-winning homeschool curriculum available through the Co-op. When you joined the Co-op, we gave you 100 SmartPoints. On this page, you'll find ways to get 'em and to spend 'em! Please consult our Terms of Service before you do either! 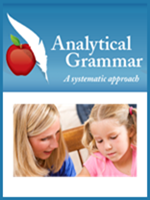 on Analytical Grammar, a Cathy Duffy Top 102 Pick for Homeschool Curriculum. 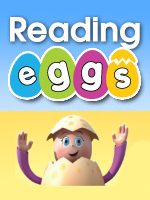 For grades 4-12.
on a subscription to the popular Reading Eggs from Blake eLearning. 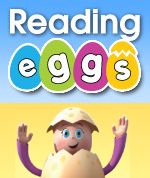 For early readers grades K-3. 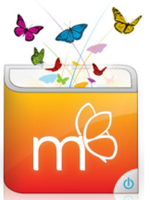 Free 14-Day parent trial available! 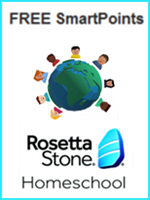 when you purchase Rosetta Stone Online Homeschool foreign-language curriculum through the Co-op. 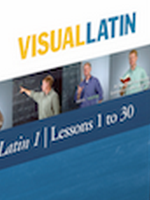 Now available in 24 languages, including Spanish, German, Chinese, and more. 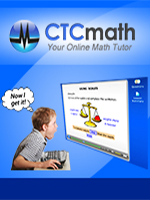 on CTCMath, an award-winning, online math curriculum, a Cathy Duffy "Top 102 Pick"! For grades K-12. Free trial available! on a standard or build-your-own 5-Subject Set of Switched-On Schoolhouse. A Cathy Duffy "Top 102 Pick"! 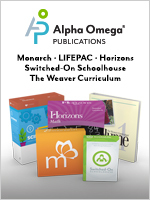 For grades 3-12.
when you purchase any Alpha Omega Publications product through the Co-op. 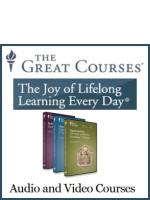 on The Weaver Curriculum, a unit-based curriculum that weaves Scripture throughout each lesson. For grades PreK-12. 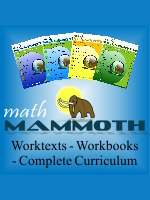 on Math Mammoth PDF workbooks! 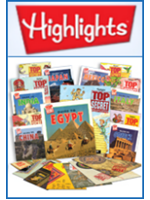 Light Blue, Blue Series Packages, or, individual grade curriculum, as electronic downloads. 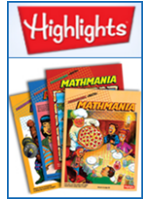 For Grades 1-7.
on Mathmania Book Sets to sharpen math skills and have hours of fun solving number puzzles from Highlights™. Grades 2-6. 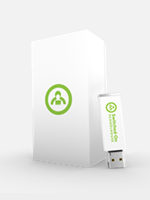 GET BONUS SMARTPOINTS + FREE SHIPPING! 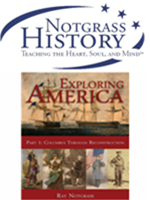 You earn BONUS SMARTPOINTS + Get FREE SHIPPING on any purchase for Notgrass at the Co-op! History, Civics, Economics, and Government packages available. 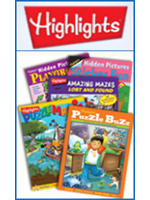 on Hidden Pictures™, Puzzle Buzz™, Puzzlemania®, and Amazing Mazes Book Sets from Highlights™. 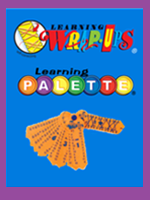 For hours of fun, critical thinking practice! 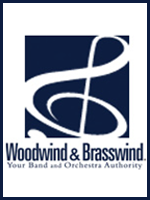 Ages 3-12.
when you shop at Woodwind & Brasswind -- Your Band and Orchestra Authority -- through the Co-op. 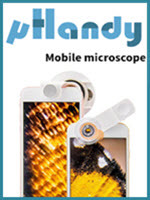 Plus FREE Shipping on Almost Everything! on toys and games from HearthSong. 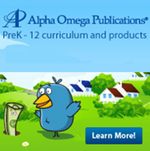 A specialty retailer known for quality children's toys, games and crafts. 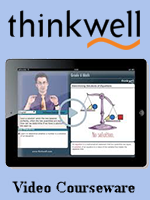 on AP Rapid Reviews from Kaplan, the market leader in test preparation. Interactive online instruction allows for access anytime, anywhere, and each course is fully customized to your student's present skill level. 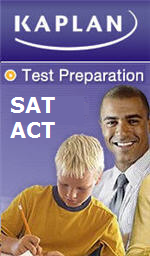 on ACT Live Online Essentials from Kaplan, the market leader in test preparation. Interactive online instruction allows for access anytime, anywhere, and each course is fully customized to your student's present skill level. 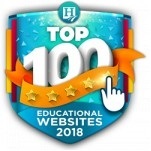 for The Great Courses Plus with over 11,000 engaging streaming educational videos to supplement your homeschool curriculum! SAVE 25% + BONUS SMARTPOINTS! 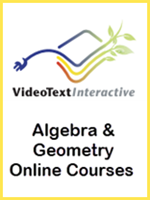 on VideoText Interactive's online programs for Algebra and Geometry. Monthly Payment Plans available! 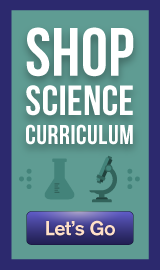 For Grades 8-12.
International Co-op Members - Enjoy Exclusive Savings and earn SmartPoints when you start your shopping trip for Alpha Omega curriculum with a Co-op shopping link. 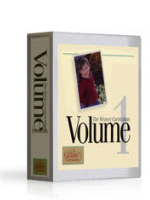 Includes purchases of Switched-On Schoolhouse, LIFEPAC, Horizons, and other popular Alpha Omega titles.